Good evening Chris, I've finally had a chance to listen to 'All Rivers Collide' and write out my thoughts. This was a great follow up to 'In Our Room'. I like how the styles are varied again like listening to the radio. This would be a great album to listen to while driving around. 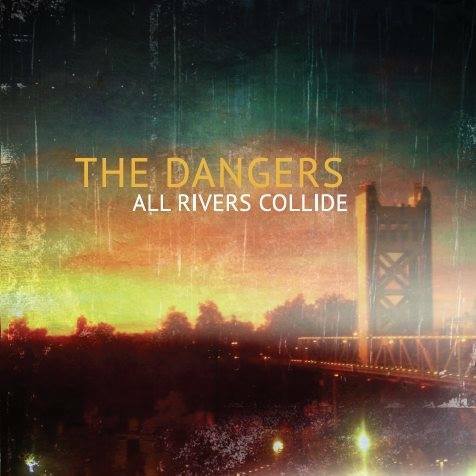 That pretty much covers 'All Rivers Collide'. I am looking forward to 'The Lonesome Susie Demos' to see how the songs we know started out before evolving into their final form. Until next time.